Twins, Krystal and Donny, have been codependent their entire lives, still living together in their late twenties in a converted one bedroom house. When they both meet and start dating the same guy, they remain in denial about the fact that they're both dating him until he picks only one of them, forcing them to confront that they can no longer live the same life. With nowhere to turn for advice except each other and their only two friends-Linda, a former middle-school Tae Bo teacher, and their mother-the twins are finally forced to look for answers from within. 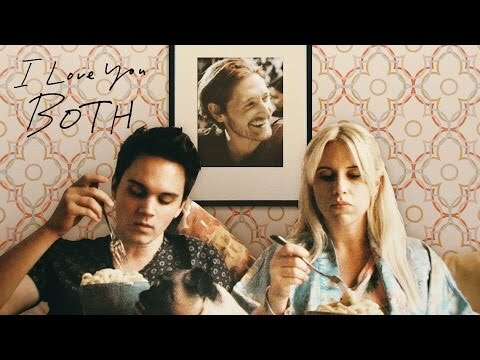 I Love You Both was released on VOD 685d ago in the US.